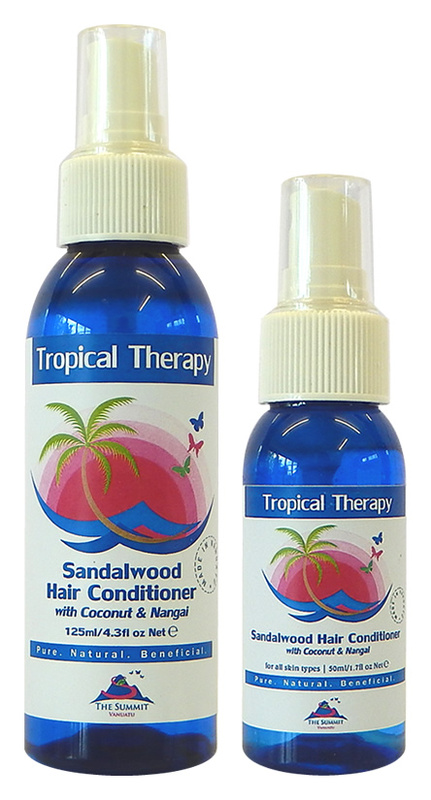 Our botanical ingredients have been used by the inhabitants of Melanesia for hundreds of years, long before white man’s medicine. 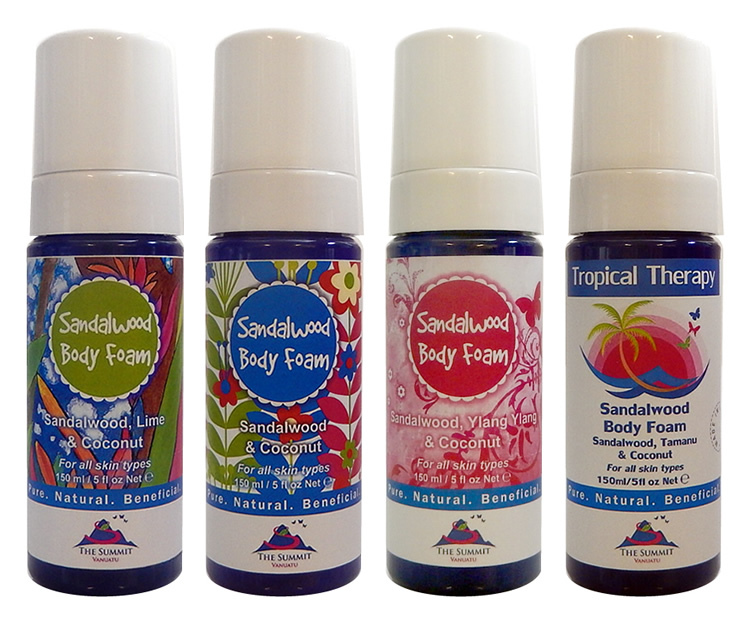 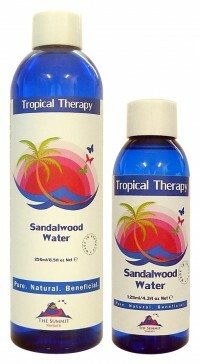 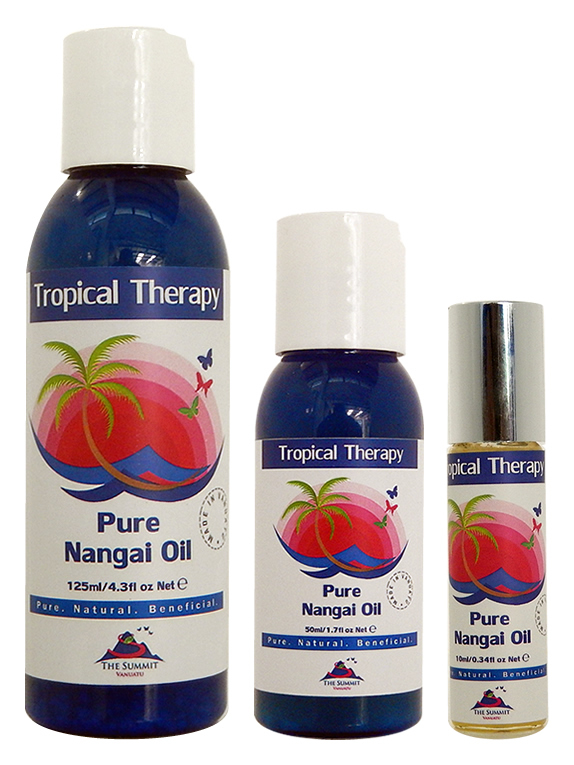 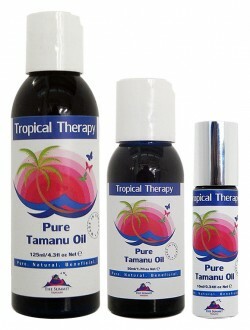 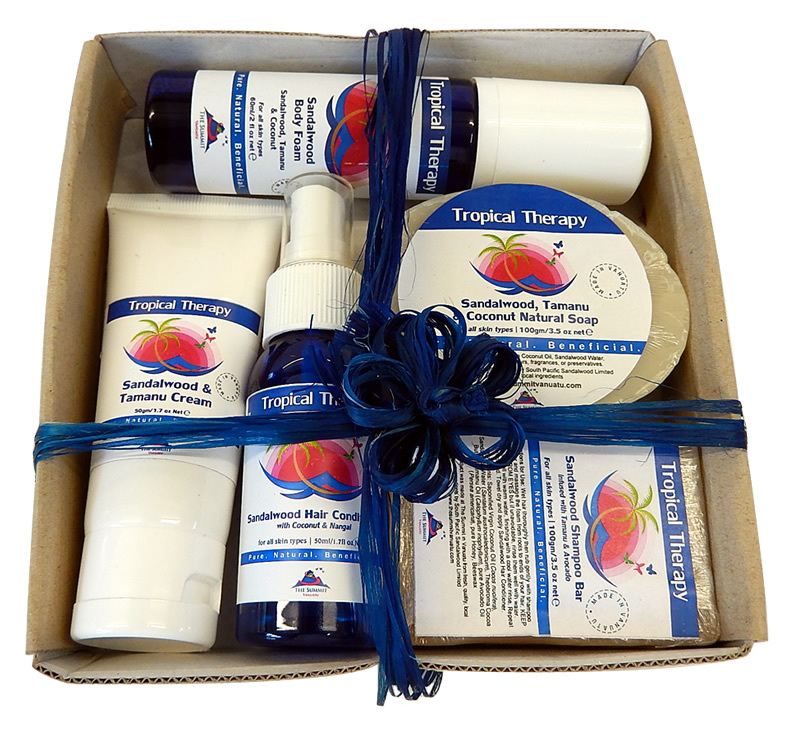 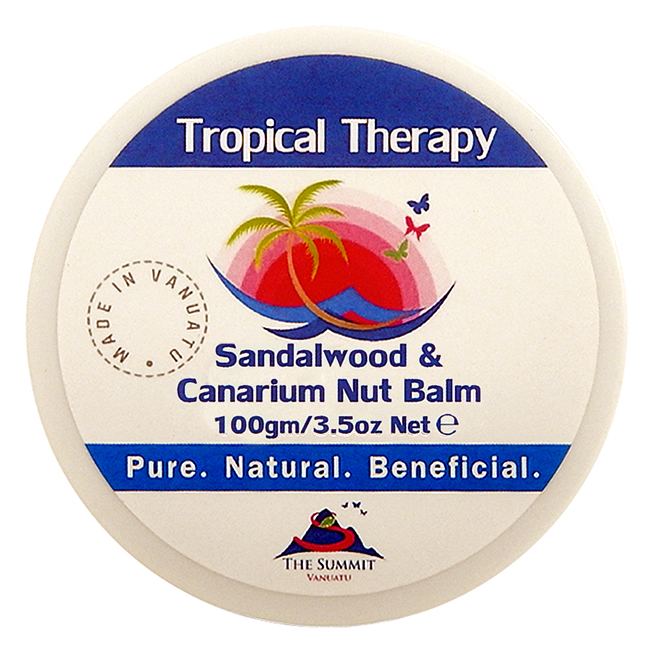 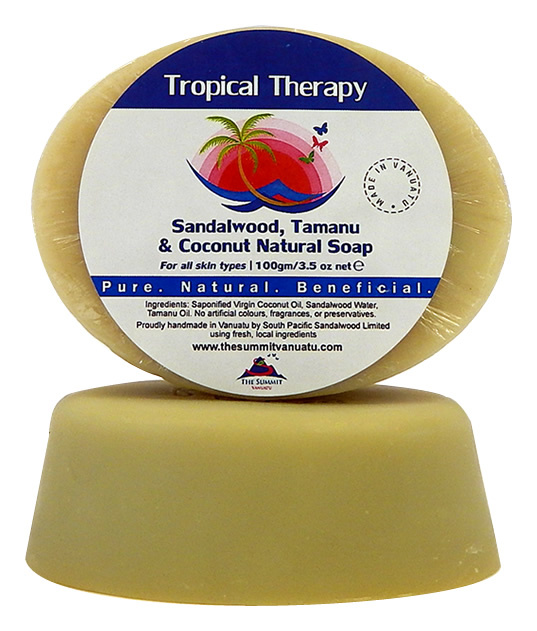 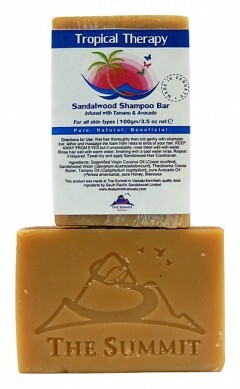 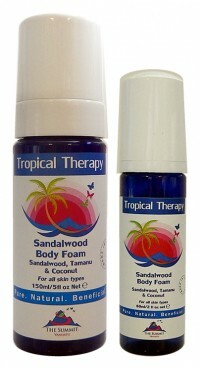 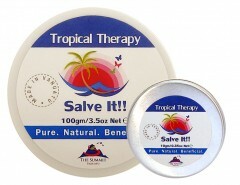 Vanuatu’s abundant sunshine, plentiful rainfall, naturally rich volcanic soil, lack of pollution, pristine beaches and mountains all provide an excellent, uncontaminated environment for the growing of the principle plant ingredients in our Tropical Therapies, natural antidotes for the stresses of modern life. 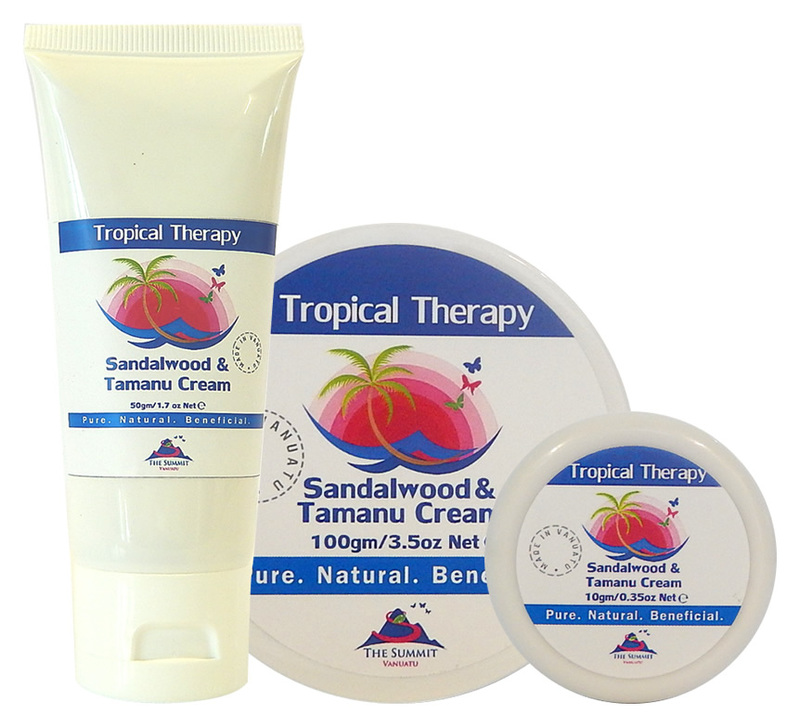 Wherever you happen to be in the world, our 100% pure, nourishing tropical Salves, Balms and Oils, will beautifully heal, soothe and restore a healthy glow to stressed, tired and problem skins.